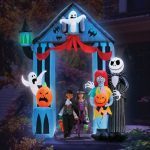 Halloween Lighting Decorations Make Your Yard & Home Festive! 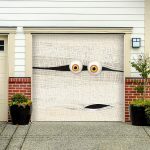 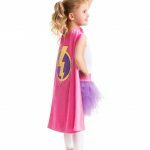 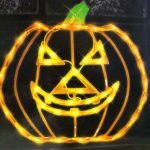 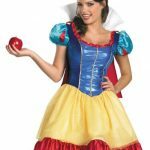 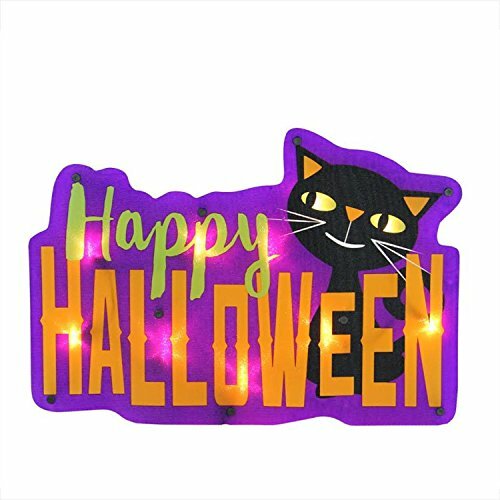 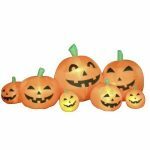 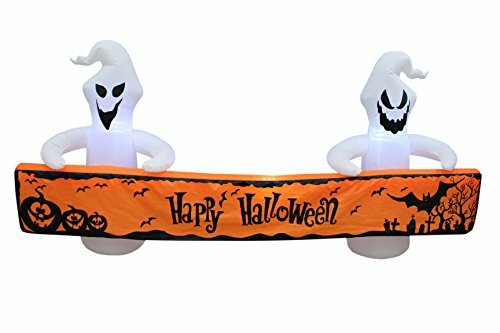 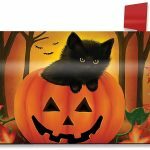 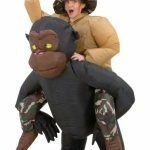 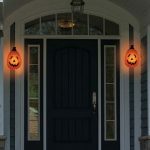 Whether you decorate for Halloween inside or outside of your home, or both, you’ll find some great Halloween decorations here that light up. 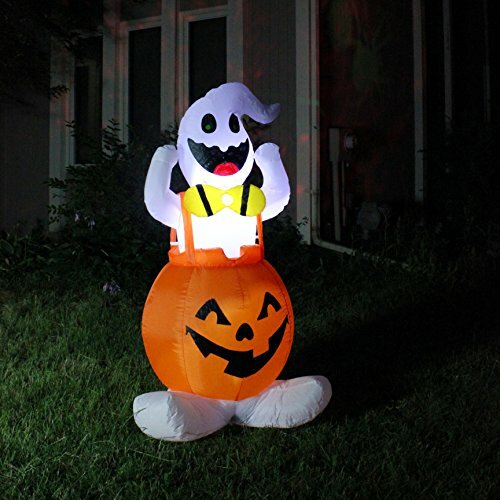 This light-up skeleton that’s pictured here makes a terrific lawn decoration. 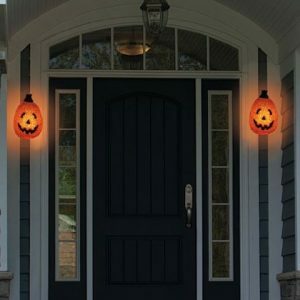 You might also consider placing lighted Halloween garland on banisters outside and mantels and banisters inside. 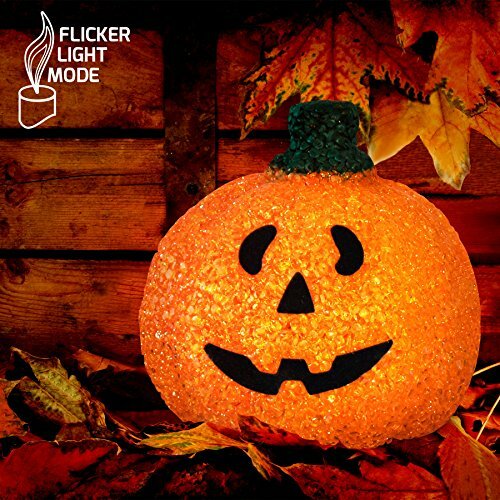 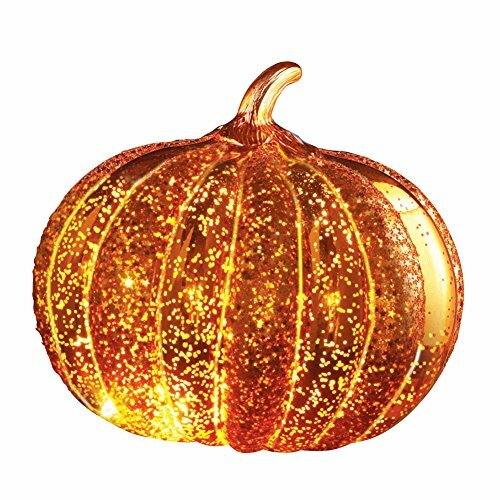 Lighted pumpkins are fun and festive, as are other Halloween lighting decorations! 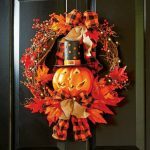 Have fun and make your yard and home a welcoming place during this holiday time. 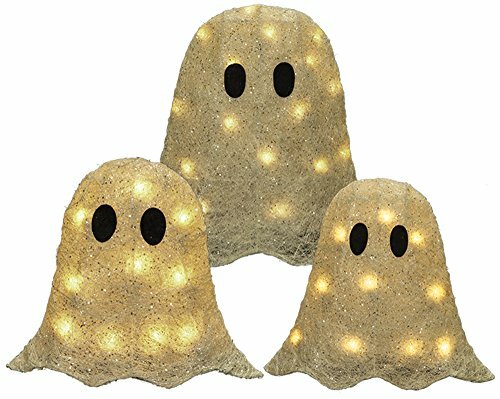 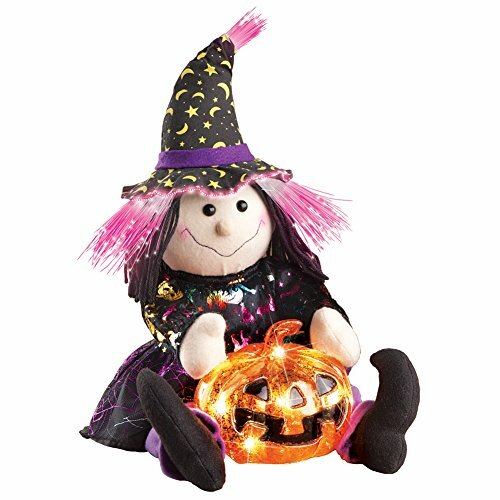 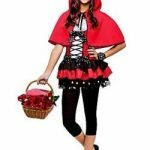 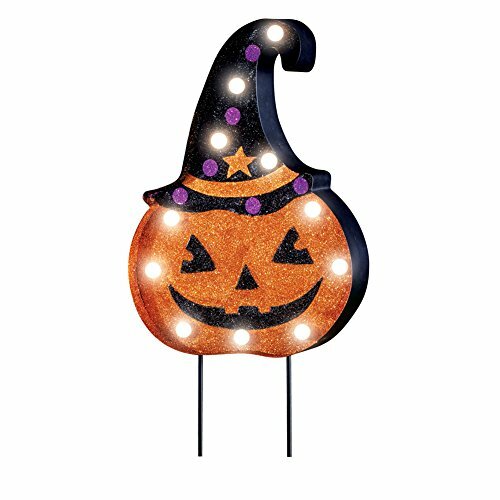 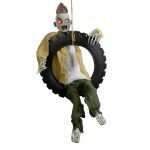 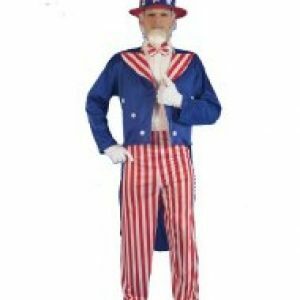 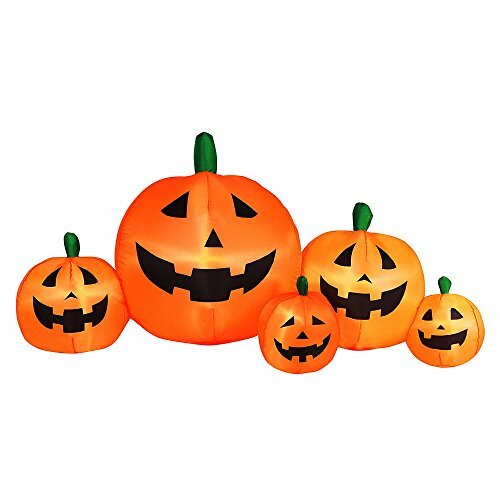 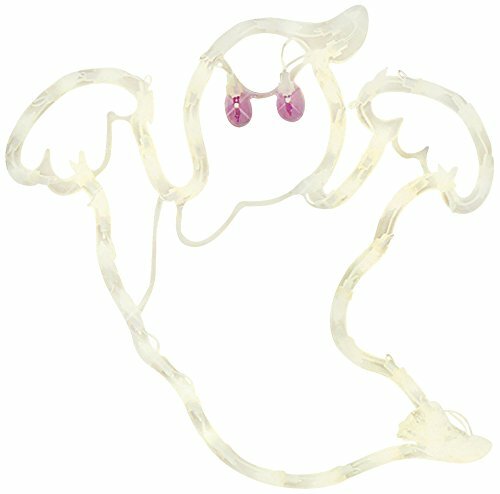 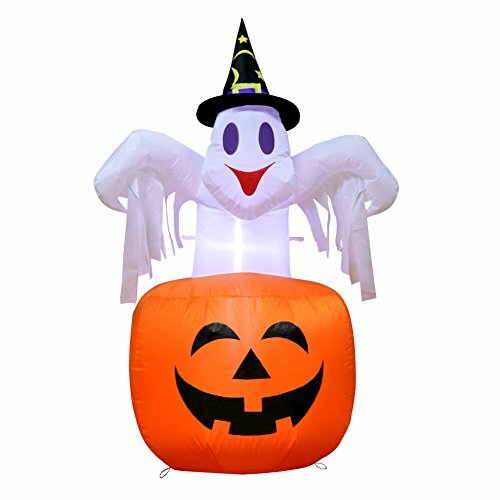 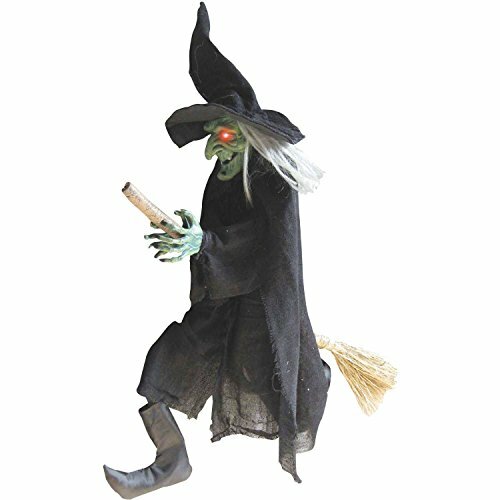 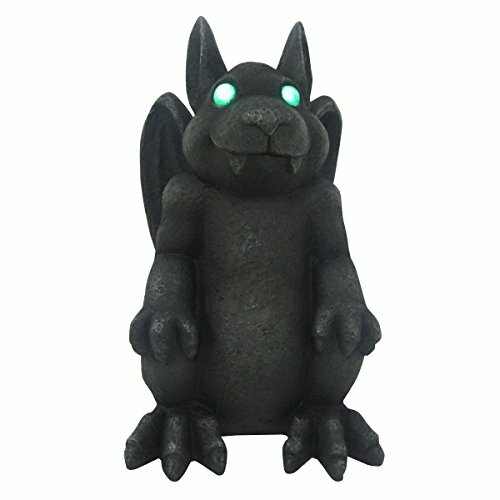 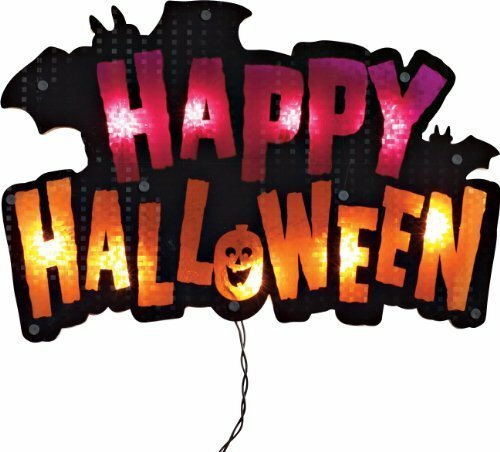 Light up your yard with scary lighted Halloween yard decorations, and brighten up the day of all who see them! Yard decorations are a fun way to show everyone who goes by your house that you are in the holiday mood. When you take the time to decorate not only inside your home, but outside, as well, it shows people you care about what your home and yard look like and that you enjoy the festivities of the holidays, and you want to share the fun with everyone who visits or drives by! This garland is creepy with a touch of cute. Black spider and Jack O Lanterns offer a whimsical look to help make your holiday festive and fun. 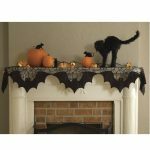 Hang these from a fireplace mantel, a stairway banister or decorate outside of your home to be enjoyed at night! 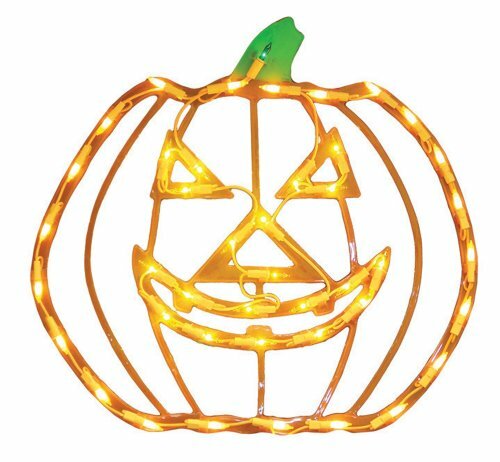 These lights offers orange pops of color and light to any dark room, and are perfect decorations for parties and everyday use! 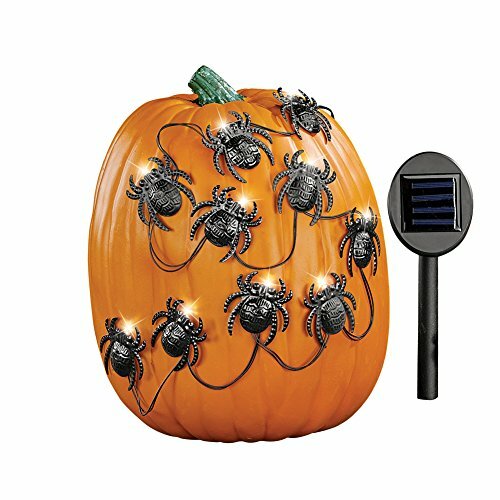 Spiders and pumpkins and lights, oh my! 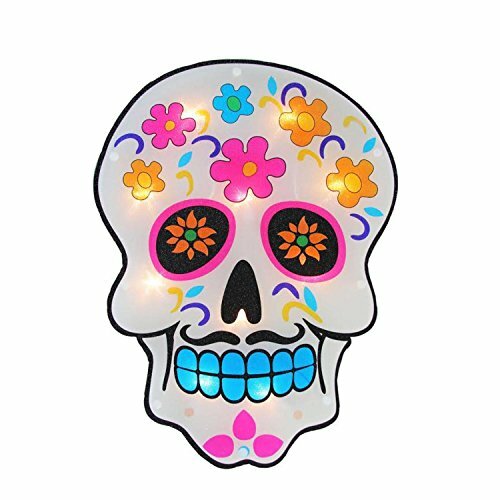 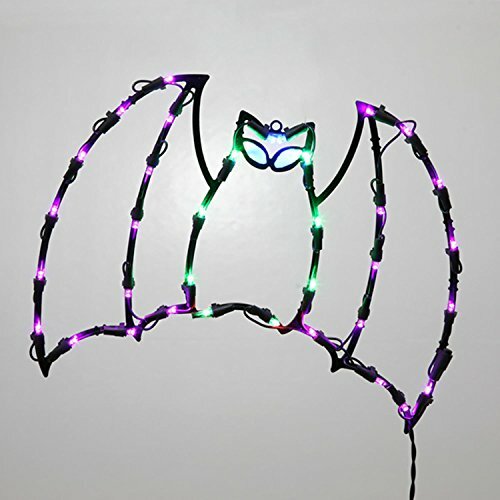 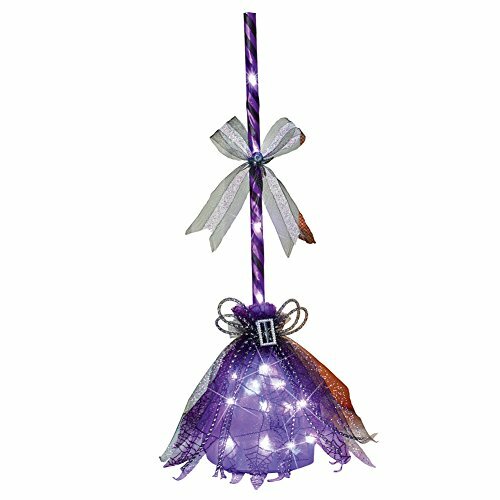 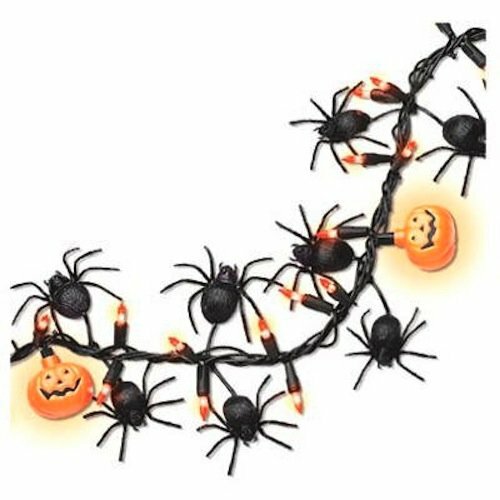 It’s fun to decorate the interior of your home with lighted decorations for all holiday, but these Halloween lighting decorations are especially fun and interesting. 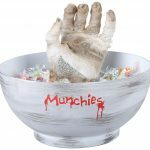 Display them on a table or shelf for all to enjoy and bring a touch of scary to your home this year. 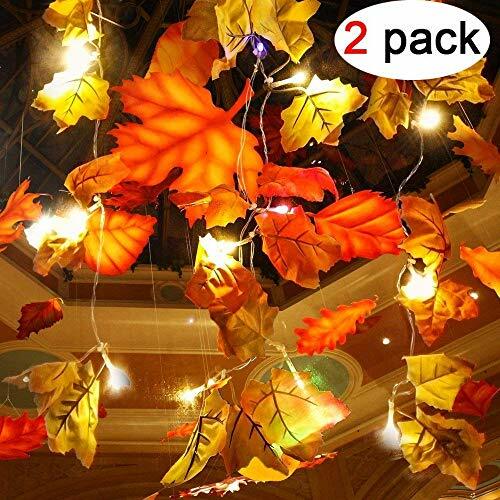 You’ll especially enjoy the lights when the rooms are dark! 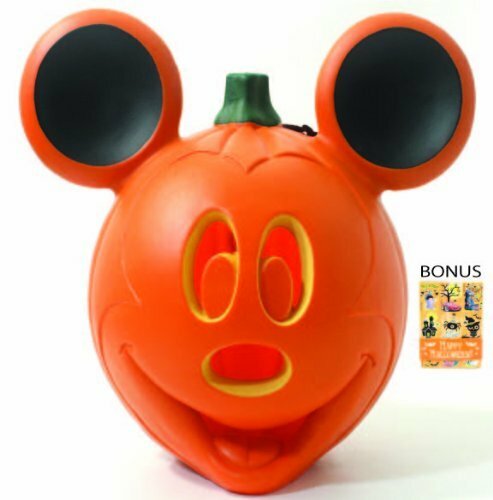 Made by Disney, this Mickey Mouse Ears Light Up Pumpkin is made for indoor and outdoor use. 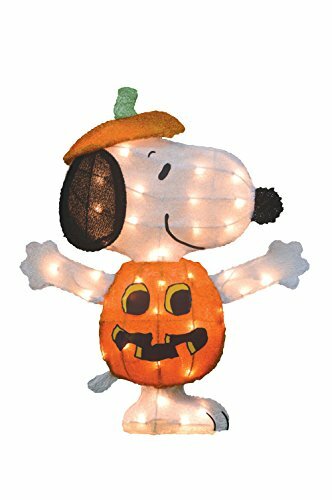 Orange bulb is included and it measures approximately 12″ tall x 12.5″ wide. 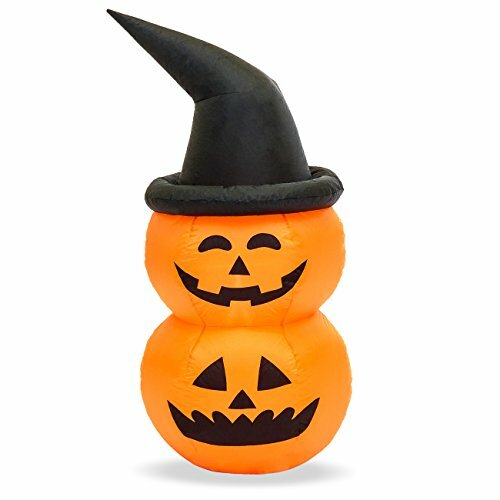 Kids and adults will appreciate the uniqueness and fun this pumpkin has to offer. 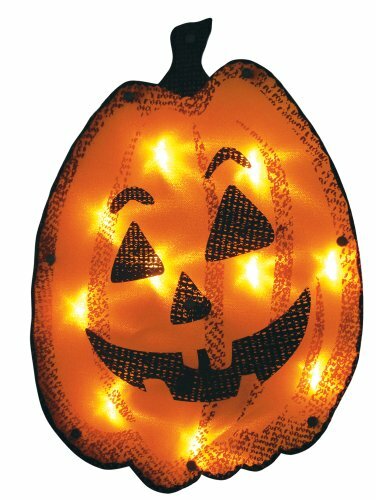 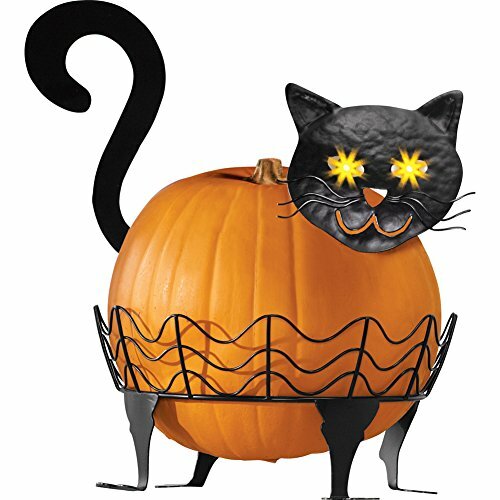 Light-up pumpkin decorations can be cute or scary, depending on the design you go with. 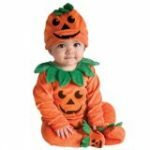 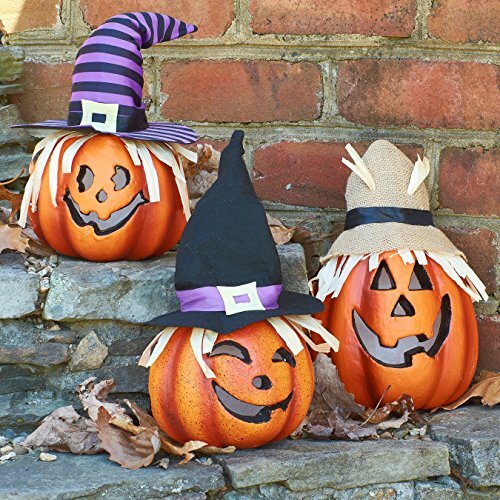 Pumpkins are favorite decorations with many during Halloween and the fall season. 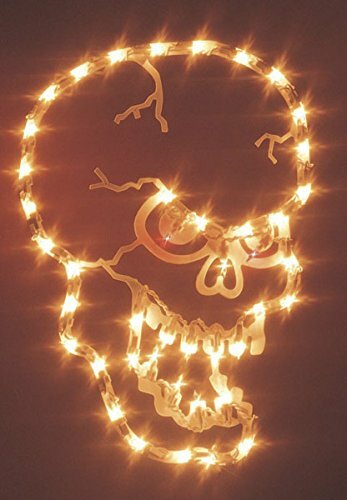 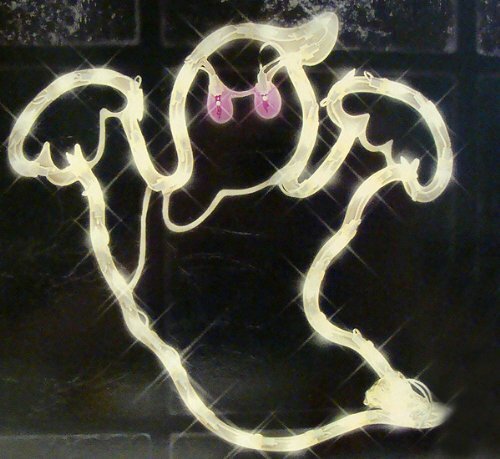 Light up Halloween silhouettes are easy and fun to decorate with. 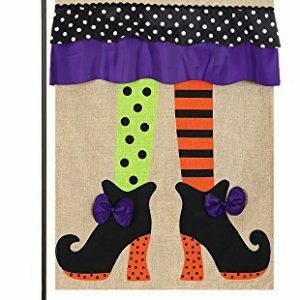 Hang them on a wall, a door on in a window for all to enjoy. 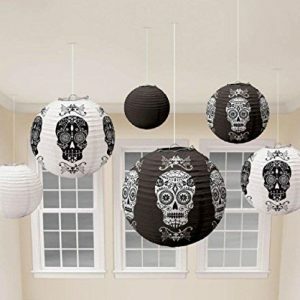 These look great from the road at night and add festive fun to the interior of your home, as well. 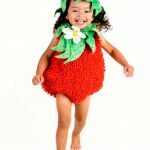 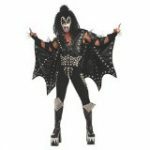 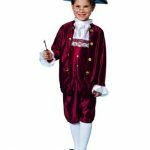 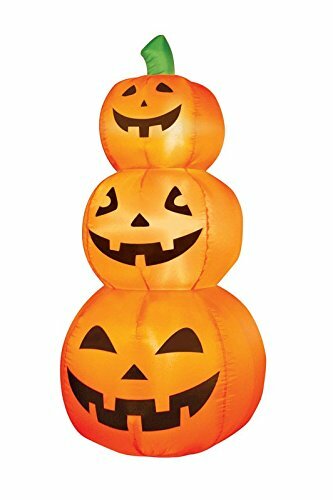 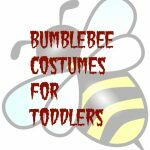 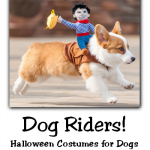 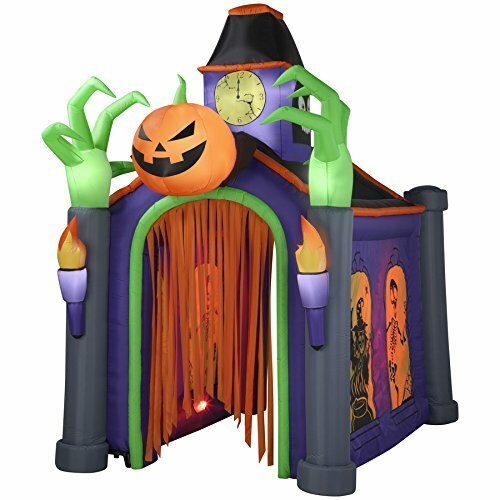 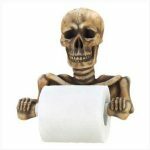 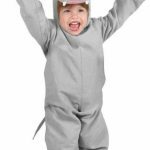 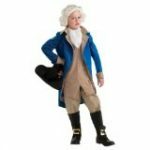 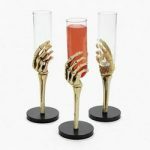 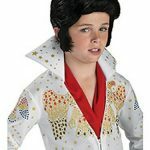 If you are throwing a Halloween party this year, you’ll want some of the decorations for sure!